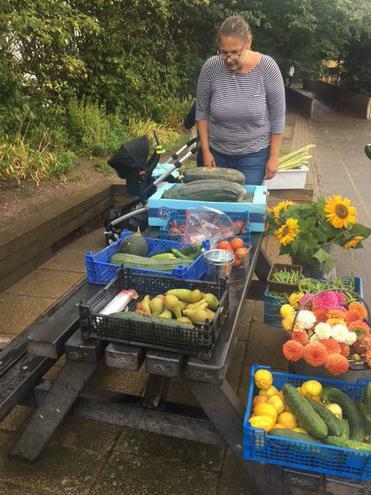 There was a flash sale of some of the lovely produce from our allotment at the end of the school day. Many thanks to Mrs Edwards, the PTA, family and friends of the school for all of their hard work tending and selling this bounty. How lucky we are!